It may taste good, but sugar is NOT your friend if you want to improve your health and lose weight! Not only can it damage your teeth, but too much sugar is linked to high blood pressure, diabetes, heart disease and weight gain. So if you want to make the move to cut processed sugar out of your diet, check out these 7 ways you can cut down in just 7 DAYS! 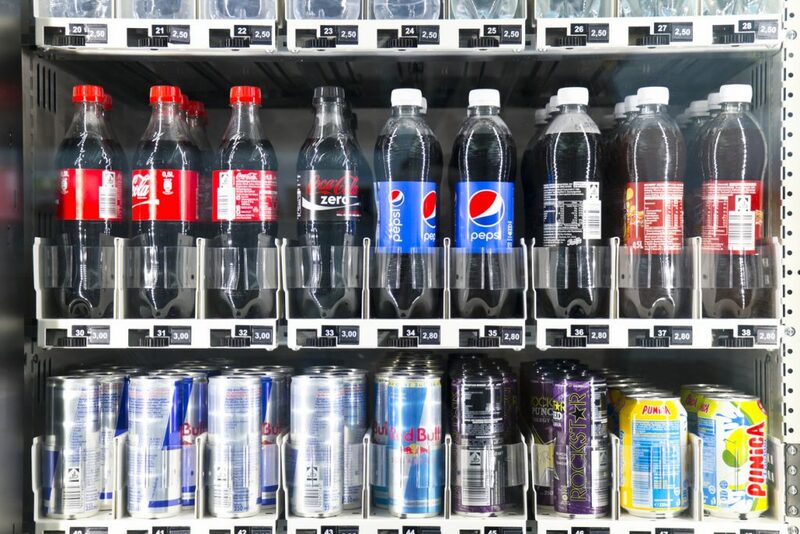 If you’re a fizzy drink fan and can’t get through the day without a Coke or an energy drink, it’s time to say bye bye, as they’re packed full of sugar and have little nutritional value. Start by sipping on fizzy water with lemon or some other fruit to try and wean yourself off, and by day 7 it should be a lot easier. A spoonful of sugar in your morning cuppa may sound fairly harmless, but they add up, especially if you’re having more than one cup a day. Plus those caramel lattes at your favourite coffee shop are even worse culprits! Try herbal teas such as peppermint instead, or use a chemical-free sweetener such as Stevia as you make the transition to no sugar in your regular tea or coffee. 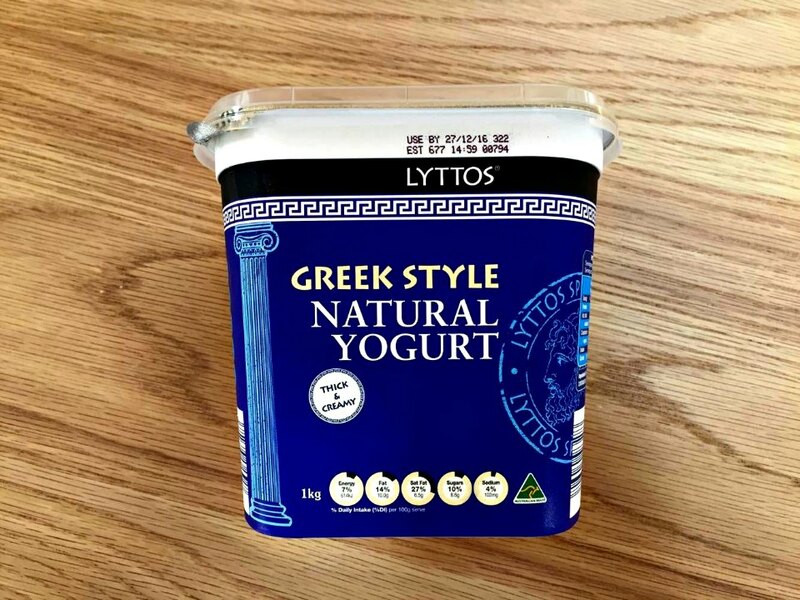 Yoghurt is such a great snack, it’s high in protein and great for combatting tummy fat. However, many of the flavoured yoghurts on the supermarket shelves are loaded with extra sugar and cream. Opt for plain, Greek yoghurt and add some berries or a little honey for sweetness instead. For 7 more tips on combatting tummy fat click here. 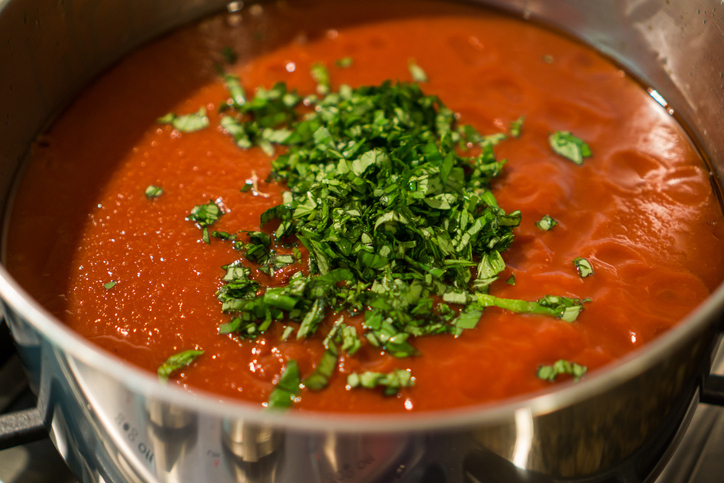 Pre-made pasta sauces are loaded with hidden sugar, even the simple tomato ones can contain 8-10 teaspoons of sugar per family sized jar. Struggling to think of a quick dinner option tonight? Try our recipe for DIY pasta sauce for a healthier pasta dish with no artificial nasties, and it’s great for the whole family too! Ah chocolate, for many of us it’s a weakness! Milk and white chocolates contain lots of sugar (and fat) and don’t provide many nutrients. In fact, there’s no beneficial cocoa/cacao in white chocolate so it doesn’t even count as chocolate! The dark types (by dark we mean 70 per cent and darker), however, have plenty of benefits which you can check out here. 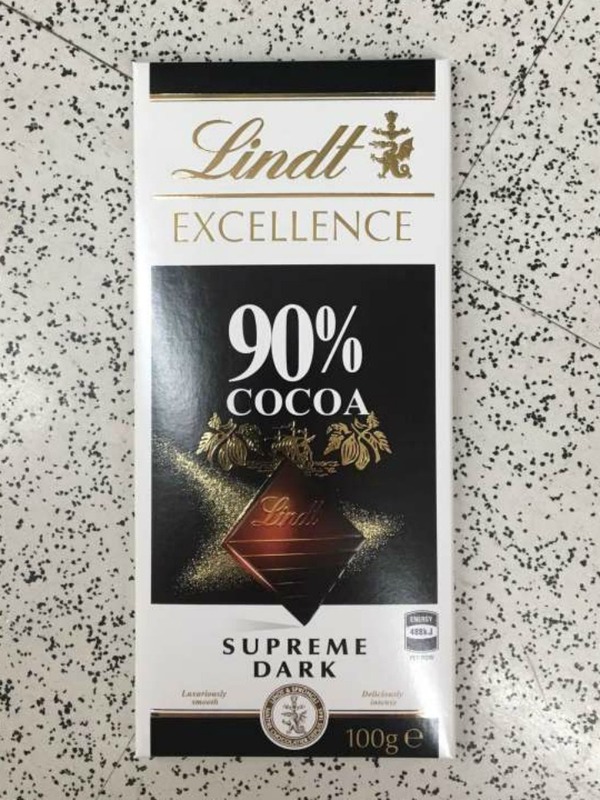 Healthy Mummy nutritionist Nikki Boswell has this tip: ‘If you aren’t accustomed to dark chocolate, start with something that is around 50% cocoa (known as semi-sweet) and build up to darker (85%) from there. You could also try varieties with nuts or dried fruit, which help to cut through the bitterness’. Fruit may seem like a healthy option, and it is, but in moderation. Aim to have two serves of fruit every day and five of veggies, as the high sugar content in fruit should be limited. 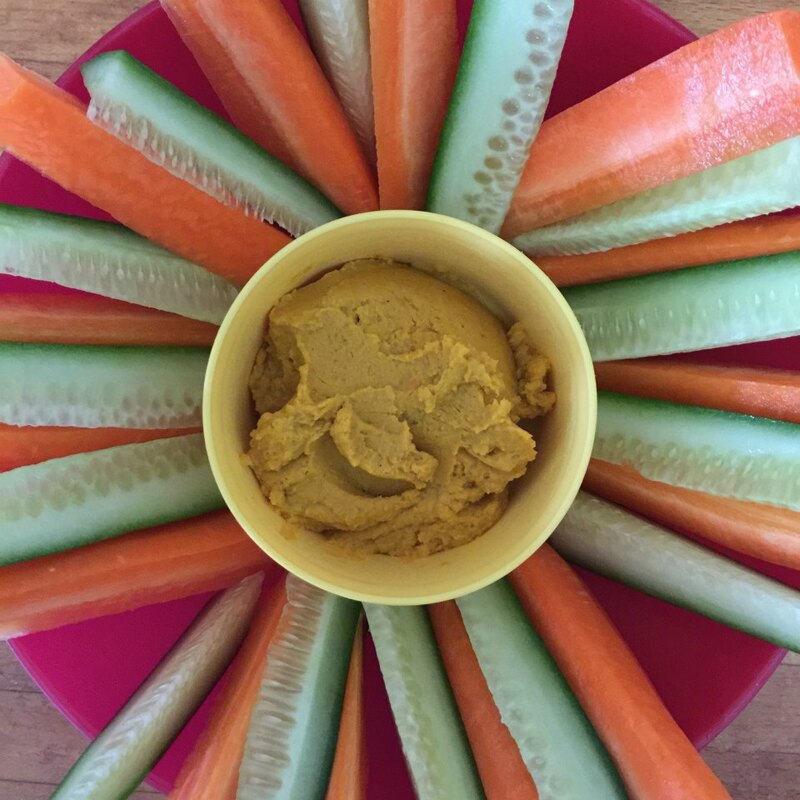 One great way to snack on veggies is to chop up some up and enjoy with hummus, a delicious dip made from chickpeas. We love carrots, cucumber, capsicum and celery! DAY 7- Join the 28 Day Weight Loss Challenge! If you’re seriously ready to reduce your sugar intake, then join us on the 28 Day Weight Loss Challenge! Get access to HEAPS of sugar-free recipes (both sweet and savoury) that will help you lose weight and that the whole family will love! In the meantime, download our FREE Meal Prep Essentials Guide + Recipes. Alex is a social media addict and food lover from Sydney's northern beaches. When she's not writing, you can usually find her waiting for the next royal wedding or baby to come along.